RazorCart is built from the ground up using all the latest technologies including ASP.NET MVC, Razor, Angular JS, Web API, HTML 5, Bootstrap and CSS 3. Product Listing - The product listing module lists all the products, thumbnail images and an add to cart button. It allows the user to navigate and search for products. Product Detail - The product detail module displays the main product image, product variants, variant images, image galleries, and tab control with product descriptions, reviews, etc. Checkout - The checkout module displays the shopping cart with subtotal information. This is where the user enters their shipping and billing information and checks out. 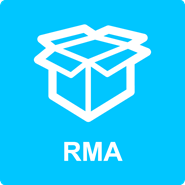 My Account - Allows users to login and check their order status, order history, payment history, and download soft goods. It also allows includes a printable invoice. MiniCart - Displays a summary of the items currently in the cart and allows user to remain on product catalog page while adding products to the cart. Category Menu - Displays the categories and subcategories you have defined in your store. It is used to filter the products by category or sub category. Product Slider - Displays featured products, new releases, top selling, product categories, or recommended products. This can be displayed alongside your product catalog to up sell or cross sell users. 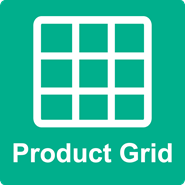 Product Grid - Displays a grid of products with paging spreadsheet style! Supports unlimited custom fields. You can add multiple products to your cart automatically. 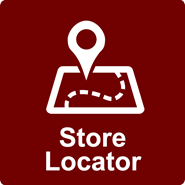 Store Locator - Enables your customers to locate your retail locations using the intuitive Google maps interface. 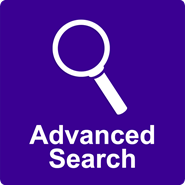 Advanced Search - Allows for faceted hierarchical searches. Allows you to configure multiple custom dropdown boxes with categories that provide keyword and wildcard searches to enable users to find products easily. 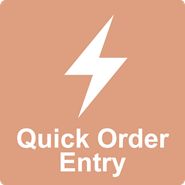 Quick Order Entry - Allows users who know what they want to quickly locate items by SKU and add them to the cart for checkout. Admin Console - This is where you go to manage everthing about your store, create products, manage orders, etc. 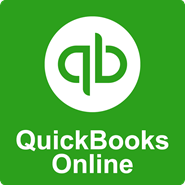 QuickBooks Online - This extension will sync your store with your QuickBooks Online. Products, customers, orders, payments and accounts are all kept in sync. A big time saver! SalesForce - RazorCart is integrated with SalesForce. When a user checks out RazorCart adds the user to your SalesForce CRM database. iContact - iContact is an email marketing software similar to Constant Contact and MailChimp. 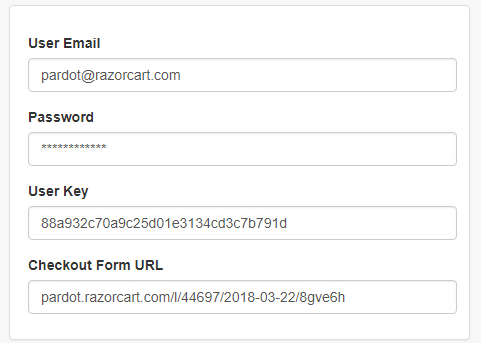 When a user completes checkout RazorCart adds the user to your iContact email list. 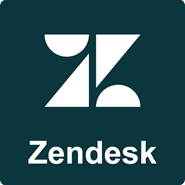 ZenDesk - Zendesk is a CRM system. When a user completes checkout RazorCart adds the user to your Zendesk customer list. Zapier - Connect the apps you use everyday to automate your work and be more productive. 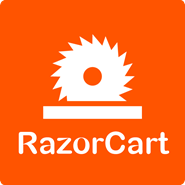 1000+ apps automatically integrated with RazorCart. Go to Zapier.com for more info. Get access to the latest features and our experienced technicians! This is the yearly package for all of your RazorCart needs. We now offer a subscription to give you access to upgrades and our experienced support technicians standing by to answer your questions. What do you get? We release new versions of the cart frequently with bug fixes, security patches and new features which provide a level of protection for your eCommerce site. You get unlimited access to upgrades throughout the year to keep your eCommerce site running smoothly. You also get access to our Premium Help Desk to answer your support questions. This package includes up to 7 hours of Premium Support and is valid for one domain name. All credits expire after one year of your subscription. Credits do not roll-over into the next subscription period. 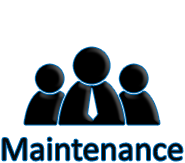 If you are interested in full website support or Enterprise Maintenance Plans, please contact us for a custom quote. 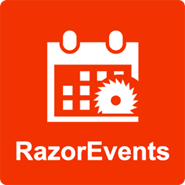 RazorEvents can be used as a standalone events calendar, or combined with RazorCart and RazorCart Booking to sell event tickets and registrations. 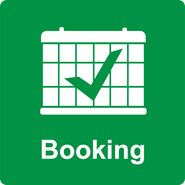 The Event Calendar and Event Details pages are fully customizable and templatable. Built in SEO functionality allows you to enter custom keywords and SEO-friendly URLs so users can find the events they are looking for and check out with ease. Get access to the latest features and our experienced technicians! 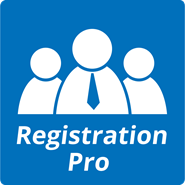 This is the yearly package for all of your Registration Pro needs. We now offer a subscription to give you access to upgrades and our experienced support technicians standing by to answer your questions. What do you get? We release new versions of the Registration Pro frequently with bug fixes, security patches and new features which provide a level of protection for your eCommerce site. You get unlimited access to upgrades throughout the year to keep your eCommerce site running smoothly. You also get access to our Premium Help Desk to answer your support questions. This package includes up to 7 hours of Premium Support and is valid for one domain name. All credits expire after one year of your subscription. Credits do not roll-over into the next subscription period. 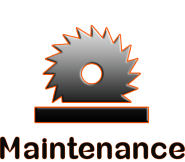 If you are interested in full website support or Enterprise Maintenance Plans, please contact us for a custom quote. 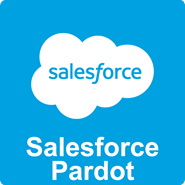 Salesforce Pardot for RazorCart allows you to sync your eCommerce store to your Pardot system to allow your marketing and sales teams to work together. 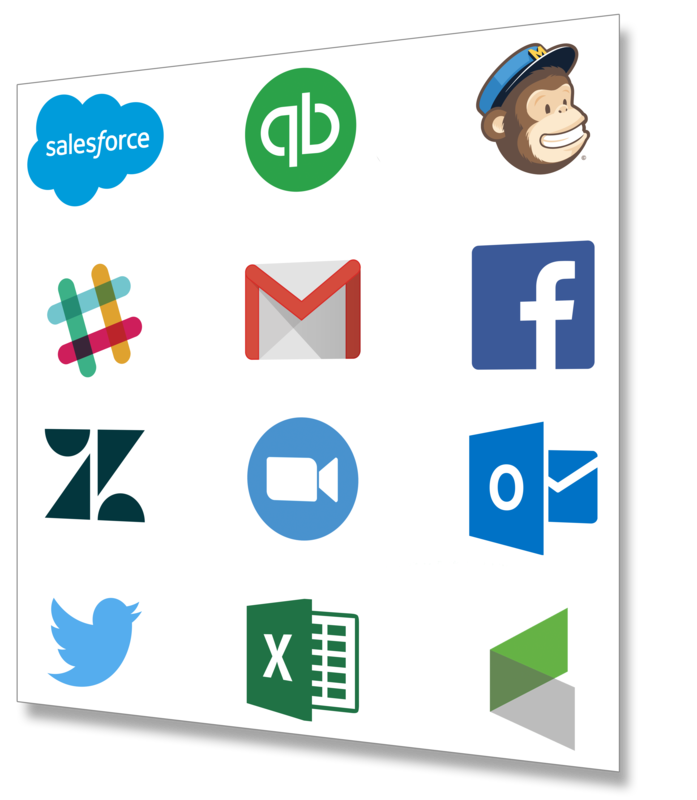 Connect the apps you use everyday to automate your work and be more productive. 1000+ apps automatically integrated with RazorCart. You run an eCommerce shop. Worrying about how your site, tech, and marketing works is a pain. 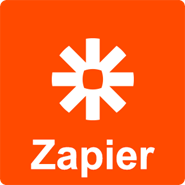 Use our triggers within Zapier to create custom Zap actions and eliminate the hassle of running an eCommerce site. If you have questions, please contact us so someone on our team can assist you! 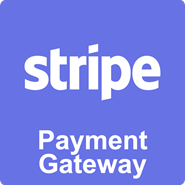 In a few simple steps you can start accepting credit card payments with the Stripe Payment Gateway on your DNN site. The Stripe gateway is fully integrated with RazorCart and allows customers to pay instantly, without being redirected away to complete the transaction. If accepting credit card payments quickly and painlessly with little setup time is what you’re looking for, this module is for you. Stripe is available in the United States, Canada, the UK, Australia, Belgium, France, Germany, Ireland, The Netherlands and more. All DNN modules are programmed in C# and customization requests are welcomed. Click here to contact us for more info. 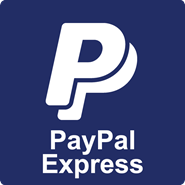 The PayPal Braintree Payment Gateway extension allows you to accept credit card payments on your RazorCart store via the Braintree gateway. 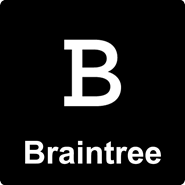 It authorizes credit card payments and processes them in real-time securely with your Braintree merchant account. 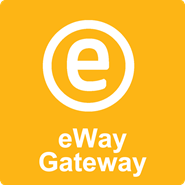 The eWay (eway.com.au) Payment Gateway extension allows you to accept credit card payments on your RazorCart store easily. 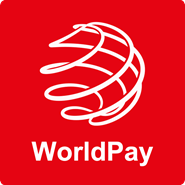 In a few simple steps you can start accepting credit card payments with the WorldPay Payment Gateway on your DNN site. The WorldPay gateway is fully integrated with RazorCart and allows customers to pay instantly, without being redirected away to complete the transaction. If accepting credit card payments quickly and painlessly with little setup time is what you’re looking for, this module is for you. Worldpay lets you process your payments in-store, online, and on the go, so you can accept nearly unlimited combinations of payment methods and currencies from nearly any device. 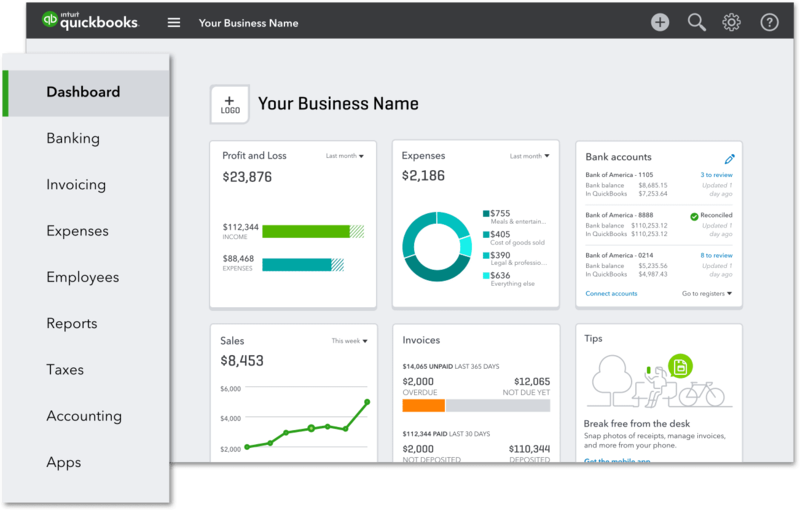 You can customize solutions according to your unique needs, and have access to expert advice and insights to help move your business forward. 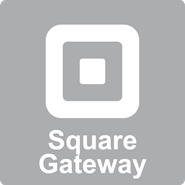 In a few simple steps you can start accepting credit card payments with the CommWeb Payment Gateway on your DNN site. 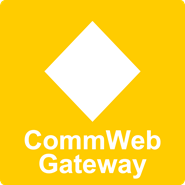 The CommWeb gateway is fully integrated with RazorCart and allows customers to pay instantly, without being redirected away to complete the transaction. If accepting credit card payments quickly and painlessly with little setup time is what you’re looking for, this module is for you. The Commonwealth Bank of Australia is an Australian multinational bank with businesses across New Zealand, Fiji, Asia, USA and the United Kingdom. Commonly referred to as the Commonwealth Bank (or CBA or Commbank). All order transaction events, like order status change, payment status, etc. 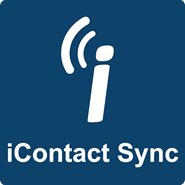 iContact.com makes it easy to create, send, and track email newsletters, surveys, blogs and autoresponders. It is the trusted email marketing service used by more than 50,000 businesses just like yours, to grow their revenue. 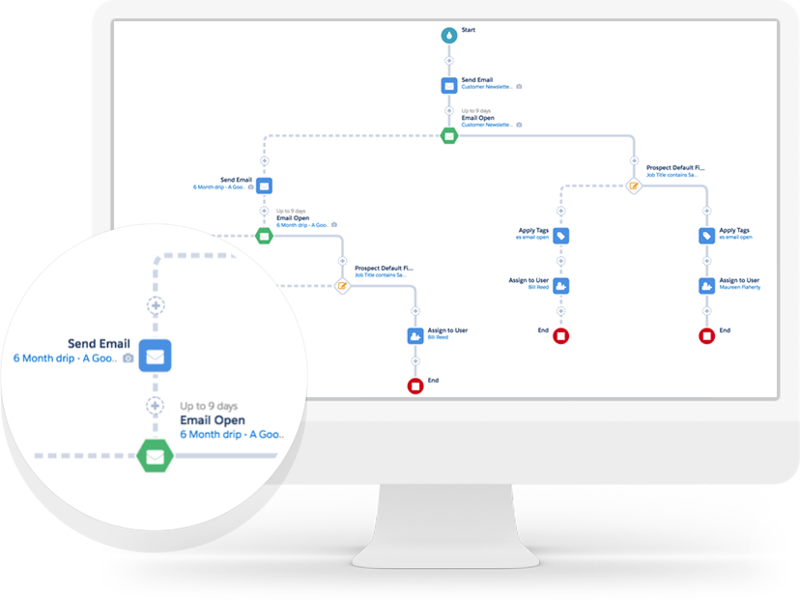 iContact email marketing software integrates seamlessly with RazorCart. Sync your eCommerce customers into your email marketing software automatically. 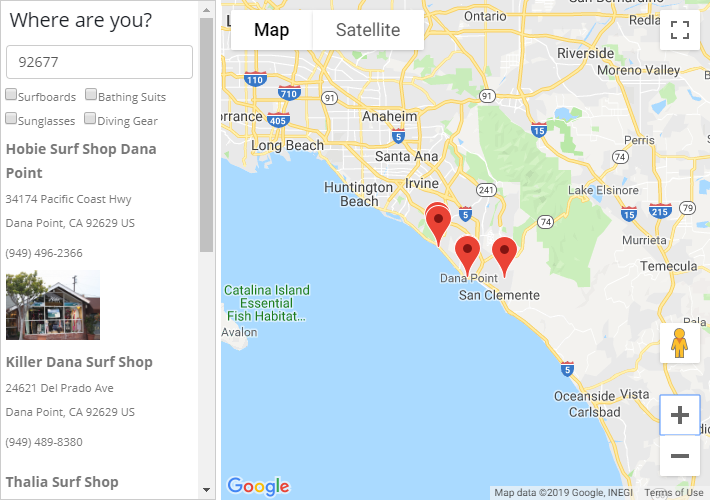 The Store Locator enables your customers to utilize Google Maps functionality, while locating retailers specific to your business. 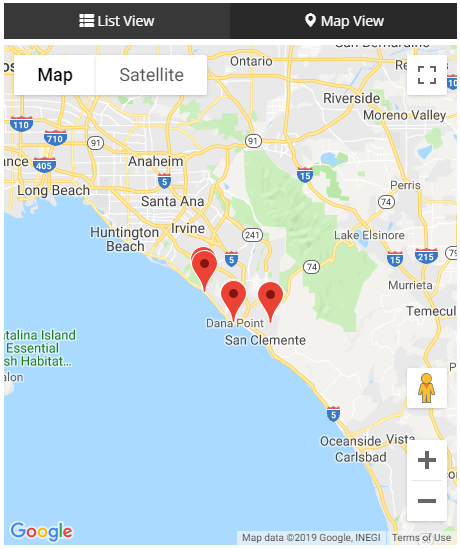 If you have multiple locations that your business operates out of, the Store Locator is an important module for your website to utilize! Purchasing your product should always be the easiest thing for a customer to do on your site, and that includes finding physical locations. The Quick Order module allows users who know what they want to quickly locate items and add them to the cart for checkout. The user can enter a SKU and quantity and verify the product description and then add to cart without navigating the store product catalog to locate items. Perfect to use as a B2B order form. Great for Customer Service Reps who take phone orders or distributers who order the same products frequently. The Product Grid module is part of the RazorCart eCommerce platform and allows you to display a grid or spreadsheet style layout of your products. Products are displayed as rows and custom fields as columns in the grid. 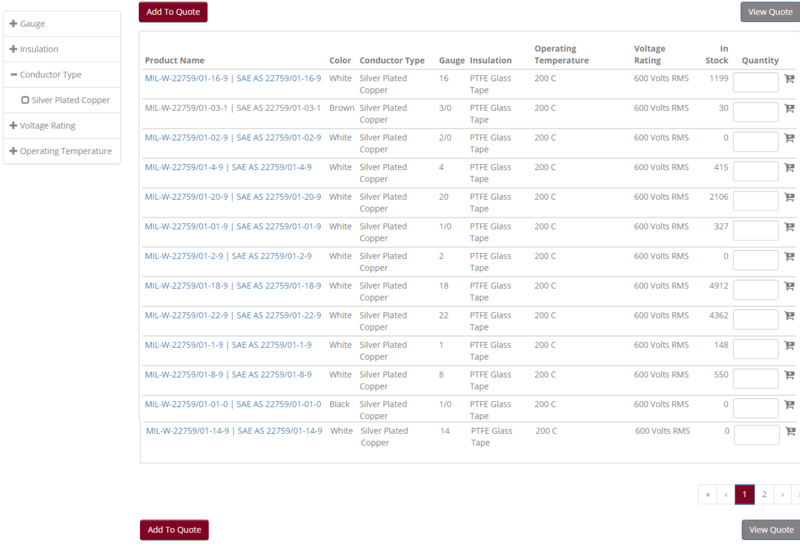 Additionally, you can filter products in the grid using a convenient product filter checkbox tree.